Something came for me in the mail the other day! Labelled like this, who wouldn't be excited? 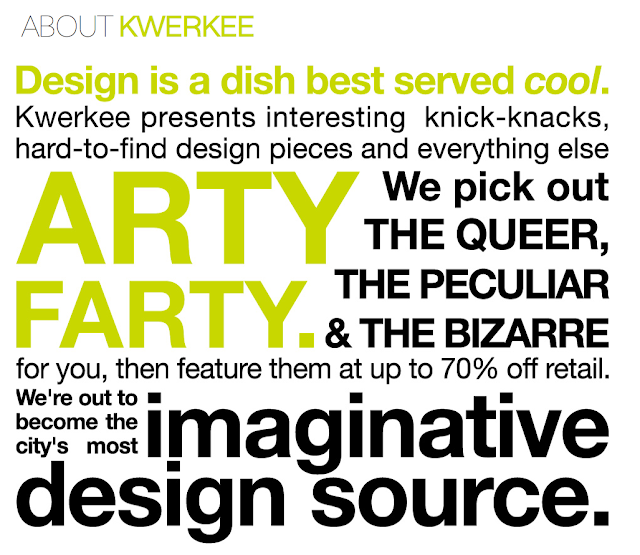 Kwerkee sells quirky home & lifestyle products! I'm sure most girls know of Reebonz, the online store for luxury bags & other accessories! 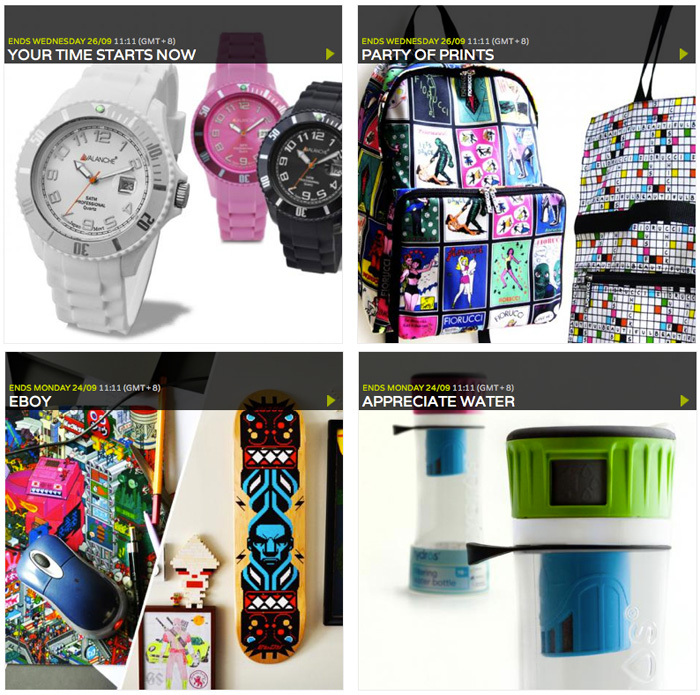 Well now you have Kwerkee by Reebonz to further brighten up your day with their fun stuff! Even their packaging is super fun! Now wanna see what I got? 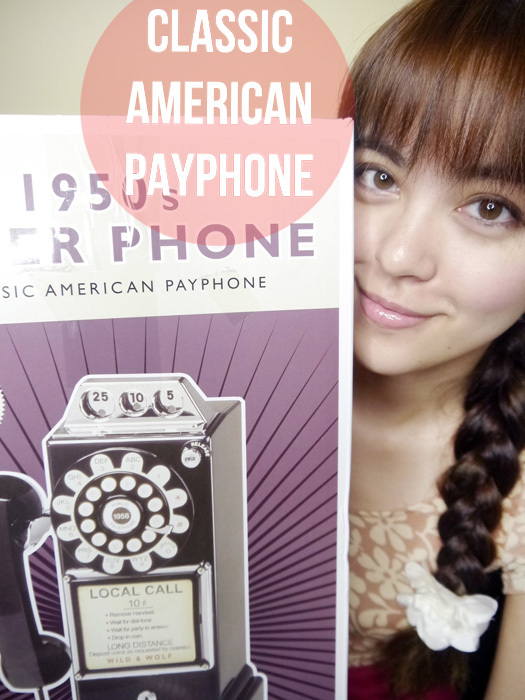 It's a big box, but first up is a small item! 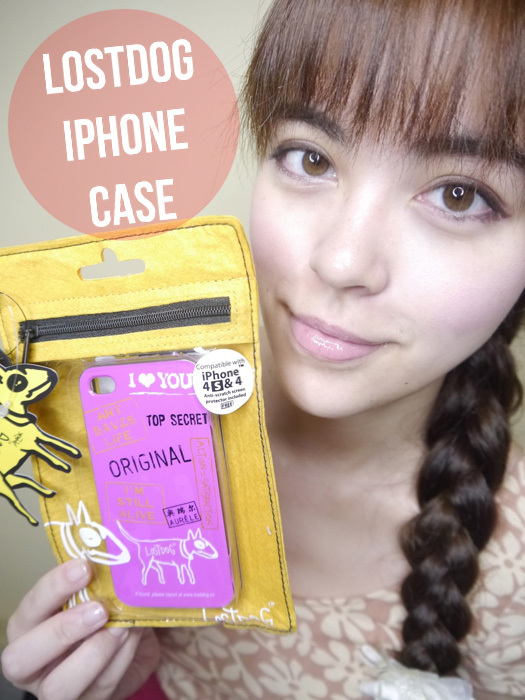 Every iPhone user I know has a case for their precious phone! 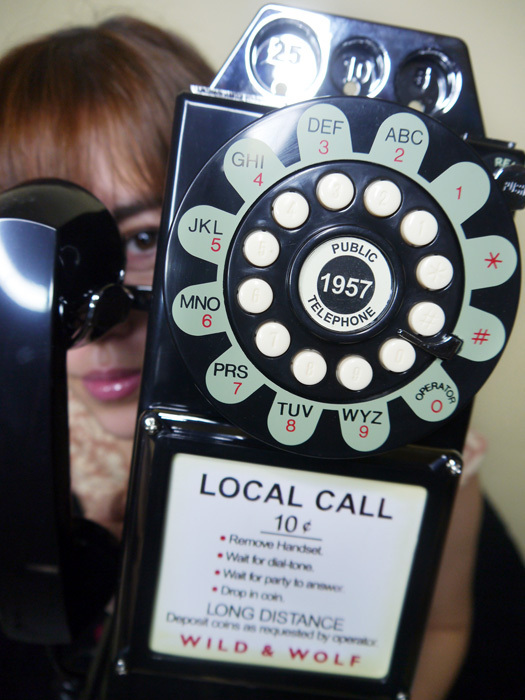 You didn't think Kwerkee would sell any boring, ordinary iPhone case did you? 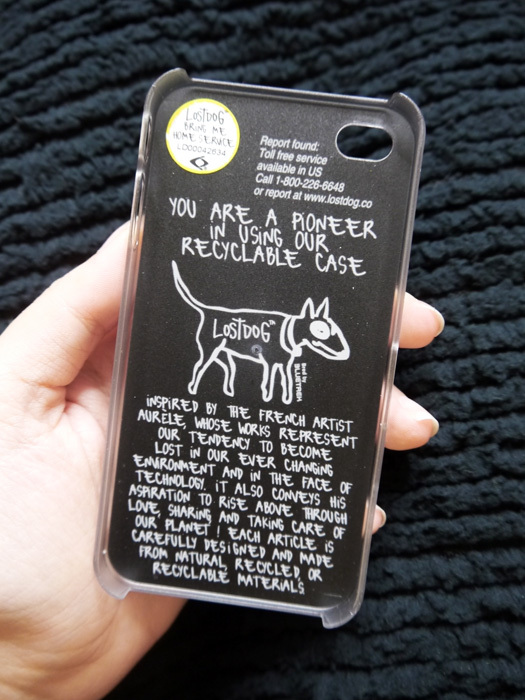 LostDog items are all made from natural, recycled or recycable materials! 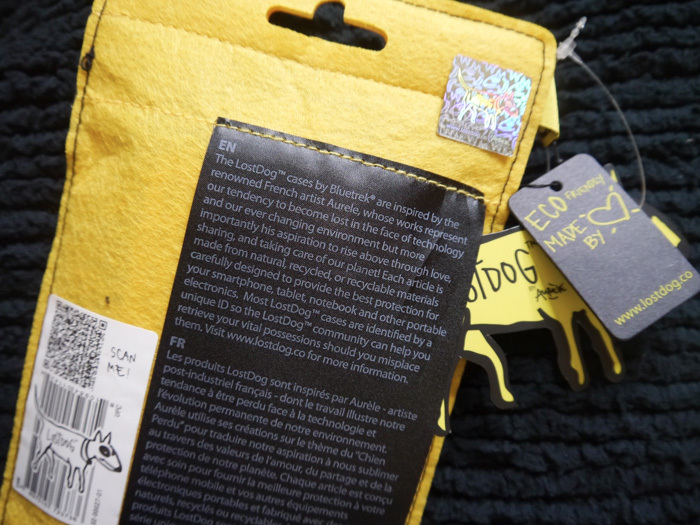 You can actually register your LostDog product! 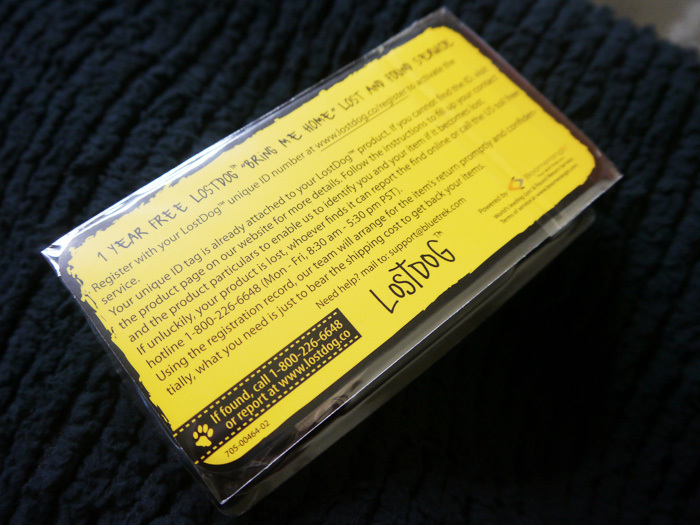 If someone finds your product, LostDog can help you get it back! 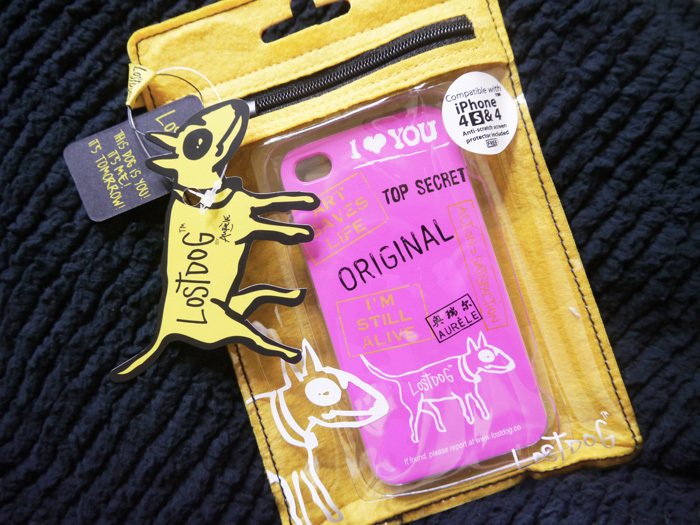 Super cute that a brand called LostDog has a Lost & Found service haha. First time seeing something printed on the INSIDE of a phone case! Tried it with my iPhone! The stuff sold by Kwerkee is of a really good quality too, so you're in good hands! Totally doesn't look like it right? 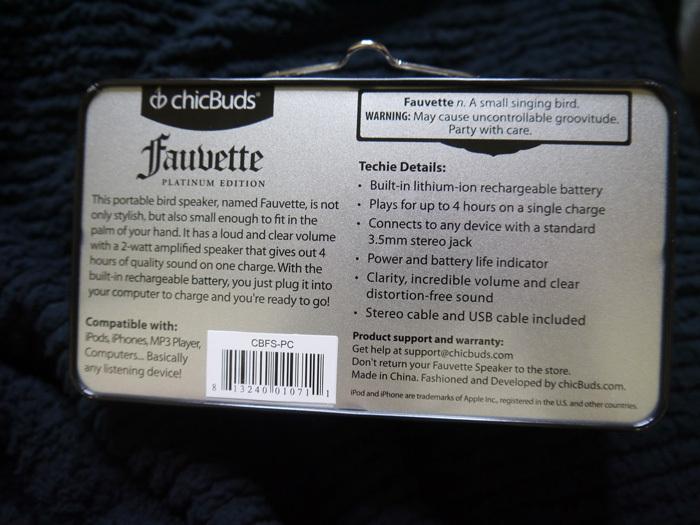 And it comes in such a cool metal box! 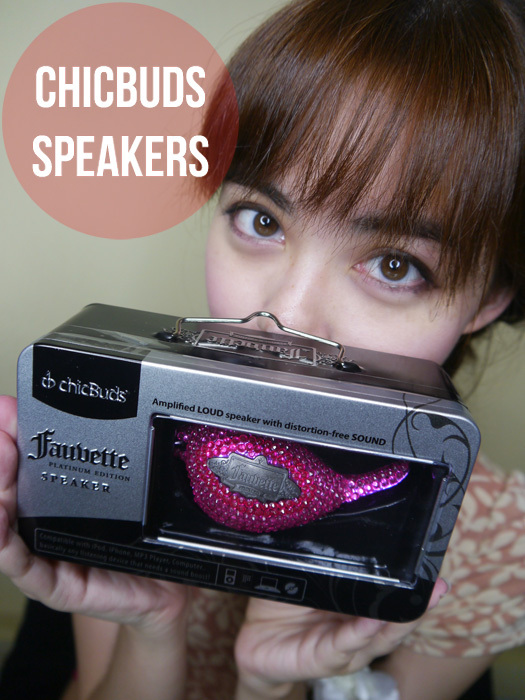 The speaker is name after the fauvette, a small singing bird! "Warning: May cause uncontrollable groovitude"
Different types of cables so you can connect to your phones, stereos & computer! 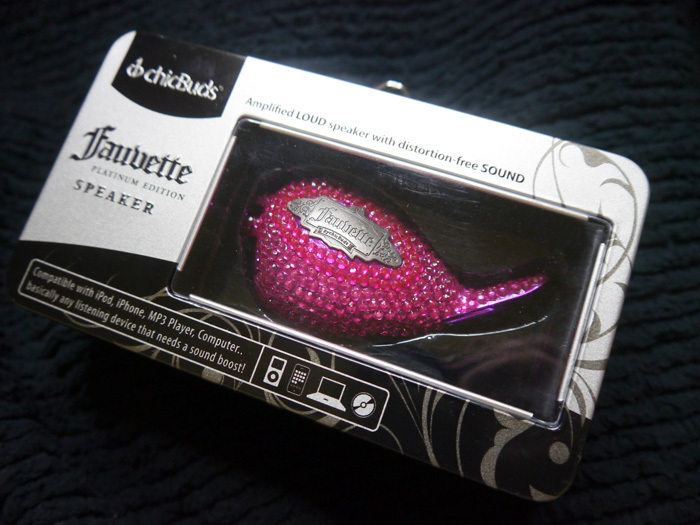 And the speaker is located on the chest of the bird! I think that's really cute because singing birds like to puff up their chest when they sing! 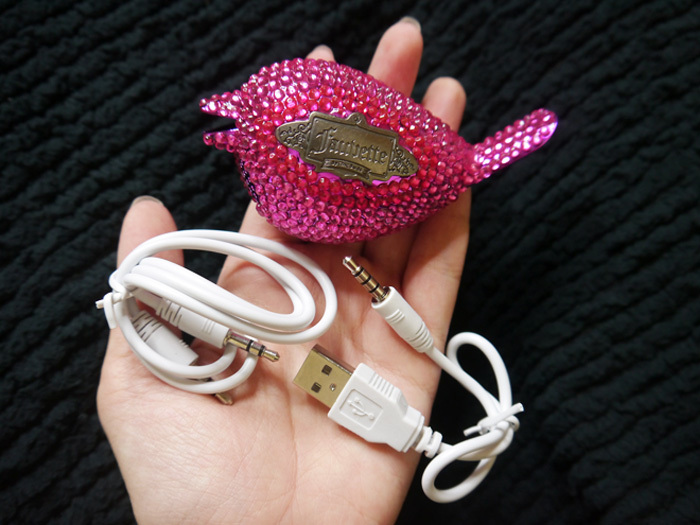 Cute little singing bird with powerful sound! So anyway, remember how big the box was? Wondering what else was in it? 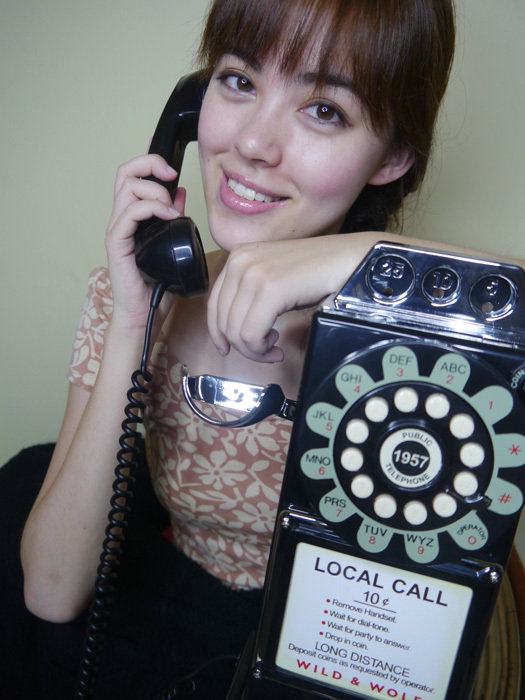 Now you know where to get one if you want a vintage theme! It even has fake coin slots! 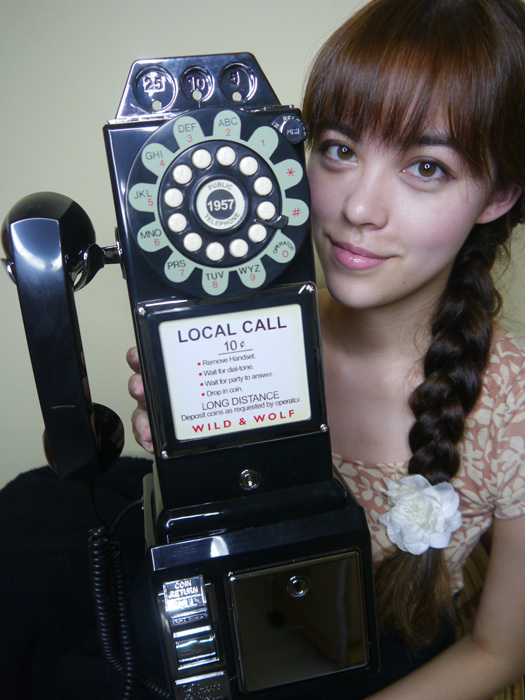 It can be mounted on your wall, just like an actual payphone! Totally functional yet fun & unique! 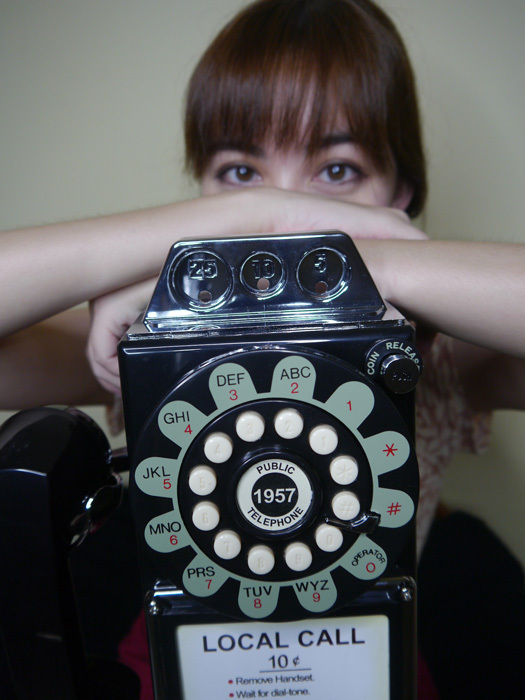 I love its vintage design! 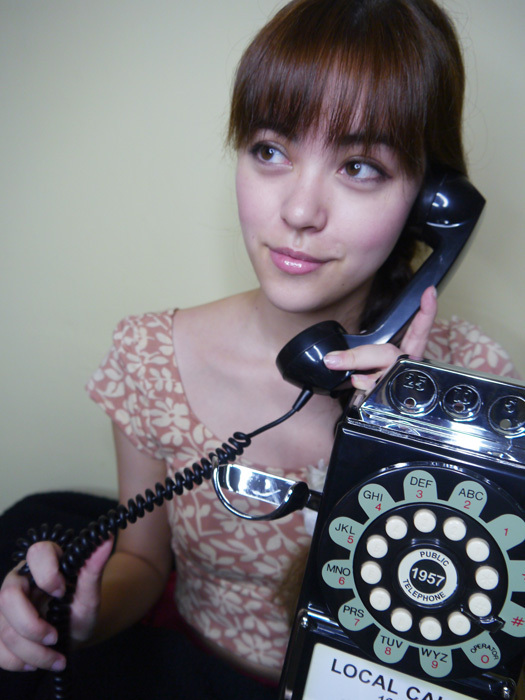 In movies/shows I always see the girl using the phone & twirling the cord around her finger! Now imma try it myself haha. "OMG SHE DID NOT. DID SHE?!" Ok ok maybe I overdid the face here hahaha. Kwerkee has a large range of awesome unique items that will surely cater to anyone's taste! And what's great is that you can connect directly to Kwerkee with Facebook! 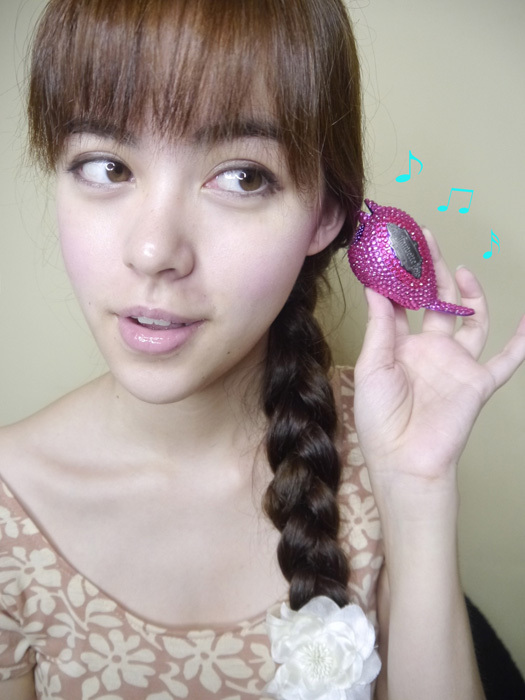 Totally hassle-free & plus you can share cute items with your friends! Invite your friends to become members too! No purchase needed by them! It's really simple! The sushi pillows are so cute! The Facebook "Like" too! You can easily share it with your friends via Facebook! 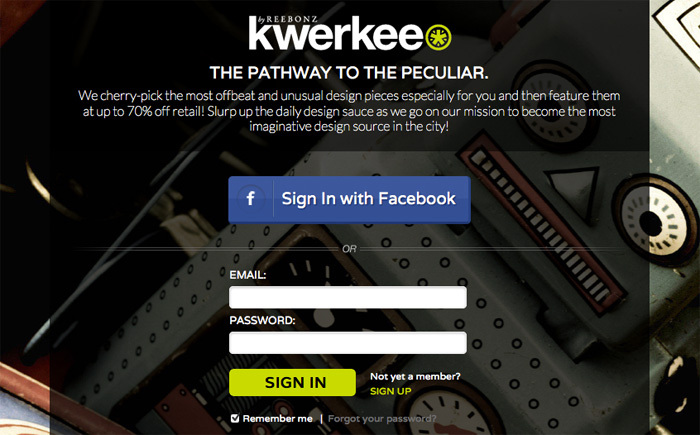 You can also find Kwerkee on Pinterest as well, where you'll be able to see features of cool new items! And to make sure you don't miss events, follow them on Twitter (@KwerkeeSocial) & Facebook! 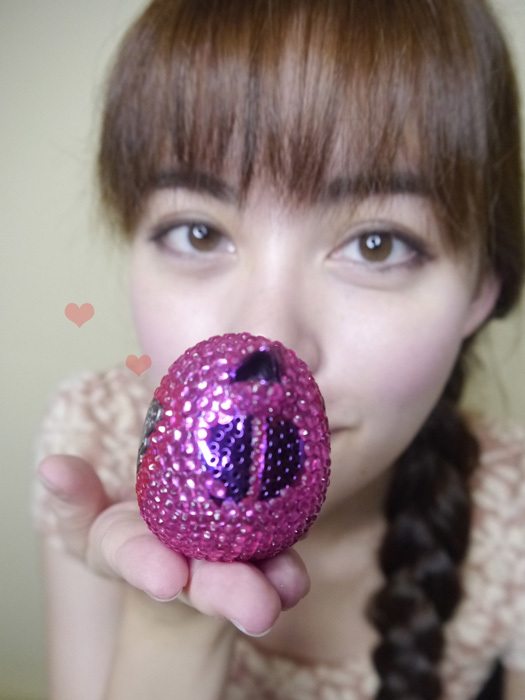 And from now till 30th September, enjoy FREE SHIPPING within Singapore (no minimum purchase)! 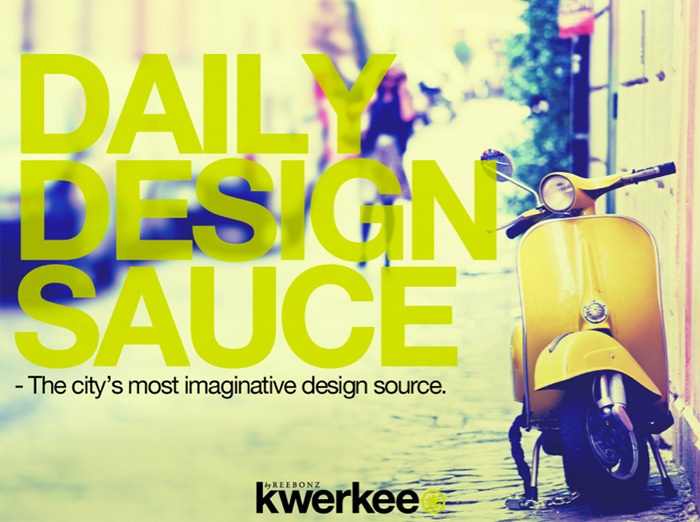 Inject some Kwerkee into your life now!